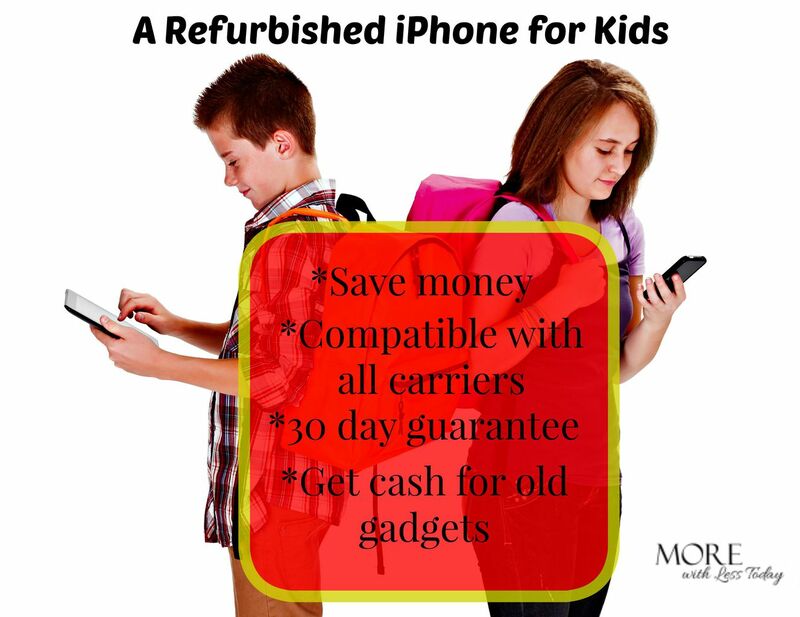 A Refurbished iPhone for Kids Can Save You Money! 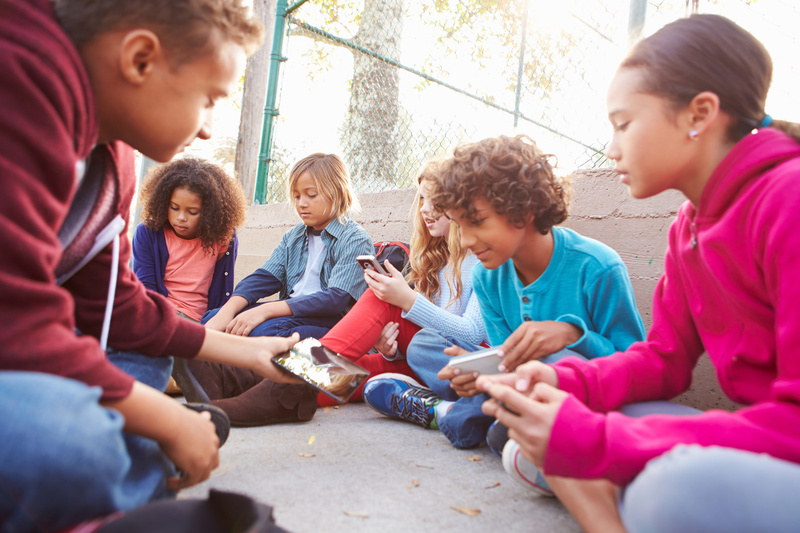 Are you purchasing a cell phone for kids for back to school? What age do you think is appropriate for your child to have a cell phone? It’s a necessity for many but the cost can be prohibitive. Have you considered a refurbished iPhone for kids? A new iPhone at full retail price is around $650 and many carriers are not subsidizing the cost. Kids are pretty likely to break or lose a phone or tablet so purchasing a new one may not be the wisest choice. My nephew is a special needs child and uses an iPad for therapy. My sister-in-law was about to purchase another iPad for him recently when I told her about buying a certified pre-owned iPad and she has been very pleased with the device and with the savings. You can save up to 40% off retail value by purchasing a certified pre-owned device like an iPhone, iPad or Android phone through Gazelle, a trusted and reliable source. Buying a used smartphone from Gazelle is easier than buying from a wireless carrier. There are no contracts and no strings attached. Gazelle’s devices go through a 30-point inspection and are rated on cosmetic condition. Just add a case to cover a scratch or dent and you have a great working phone for less. Gazelle will back every purchase with a 30-day guarantee so there is no risk. You can trade in an old device through Gazelle’s trade-in program and apply it to your new purchase or simply raise a little cash from your old cellphones and gadgets. Gazelle pays you cash for your used gadgets, cash you can use to pay for your upgrade, pay a bill, or buy anything you want. Gazelle was featured as a source for selling old iPhones on ABC news recently as a source to sell your old iPhone. If you are not ready to make a purchase now but want to save this information for later, sign up for Gazelle’s mailing list to stay in-the-know and receive the latest smartphone tips and promotions plus get $10 off. *Tip to get the $10 discount, wait until you see a pop-up that appears the first time you visit the Gazelle website. Enter your email address without closing out of the box. If you are ready to purchase a refurbished device on the Gazelle website, the $10 credit will automatically be applied to your cart when you use this link.